here are so many cameras on the market today that it may be difficult for you to choose just one. However, if you know what you are looking for and you know what you want your camera to do, it shouldn’t be too difficult for you. Here are some things for you to take into consideration. When you are buying a camera, you want to buy the one that you like, of course. However when it comes to cameras, you do tend to get what you pay for, so if you wind up only spending $20 on a camera, do not expect it to take high quality pictures. For his quality pictures that look professional, you will want to get the camera with the highest megapixels you can find. One with 8 megapixels is fairly decent, but the higher they are, the better the quality of your picture will be. This is something to look for. 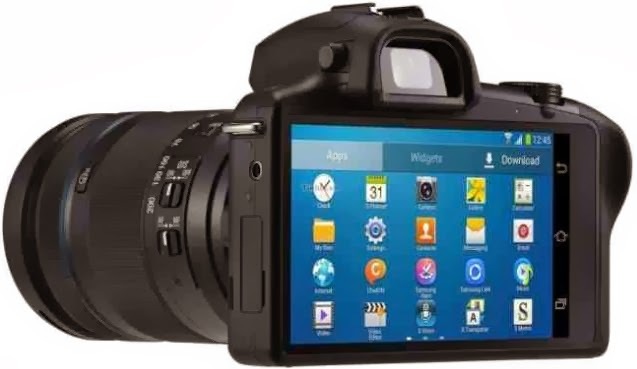 You will also want to get a digital camera that will allow you to review the pictures you took. It is a good idea for you to look into a camera with a great lens as well. Some cameras will have interchangeable lenses that you can purchase if you want to. There are many brands of cameras out there that are decent. You may have even heard of a few of them. One of the best brands of the camera is Nikon and Nikon manufactures so many different models of cameras so you will have no problem finding one that you like and one that you can afford. Canon is another popular manufacturer of cameras and has many models that are similar to Nikon. Kodak and Sanyo are two other popular brands, followed by Fuji Film. A good camera for someone who is just starting out with photography would be a Nikon Coolpix. Photography is a great thing for you to be interested in because it will allow you to show the world the view from behind your lens. This may be giving them a new way to look at something traditional. There are many great types of cameras out there and now that you know a bit about some of the different brands and what you should look for in a camera, it should make your decision that much easier. Go to the store and check out some cameras to see which one suits you to a T.